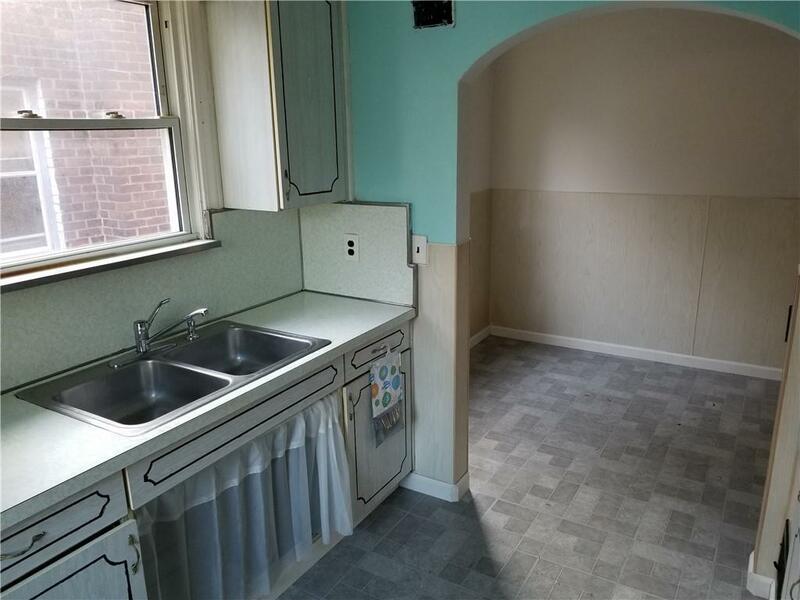 **INVESTOR ALERT** Add this tenanted 2 bedroom brick property to your portfolio! 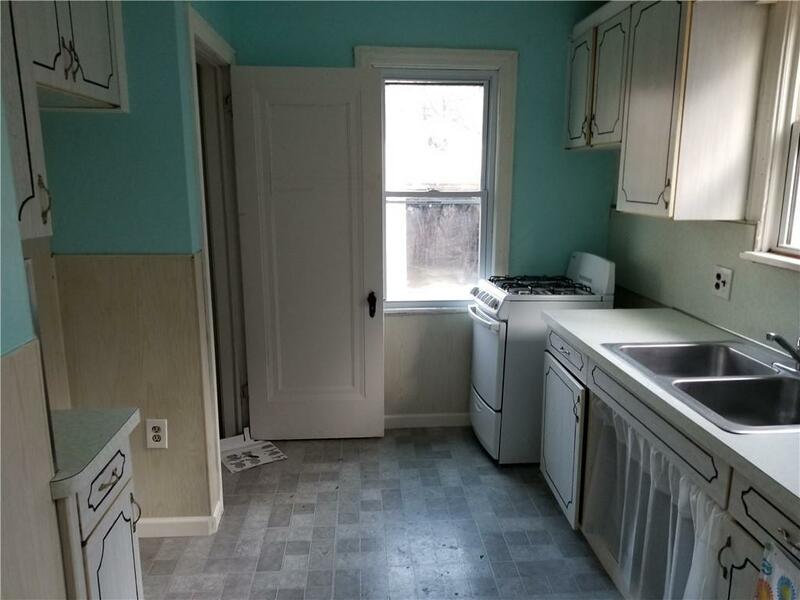 Located on a nice, well-kept street with lots of homeowners. 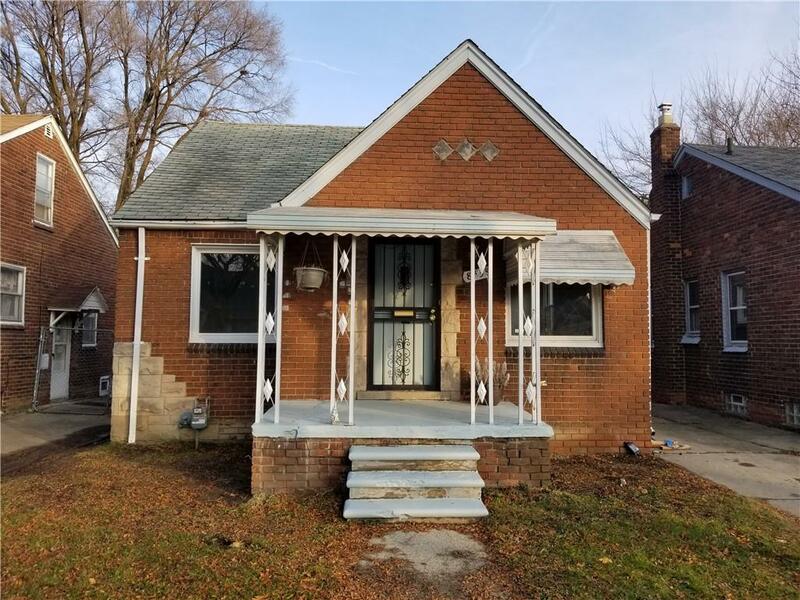 Property was rehabbed in 2018, including new furnace, HWT, pex plumbing, and vinyl windows. 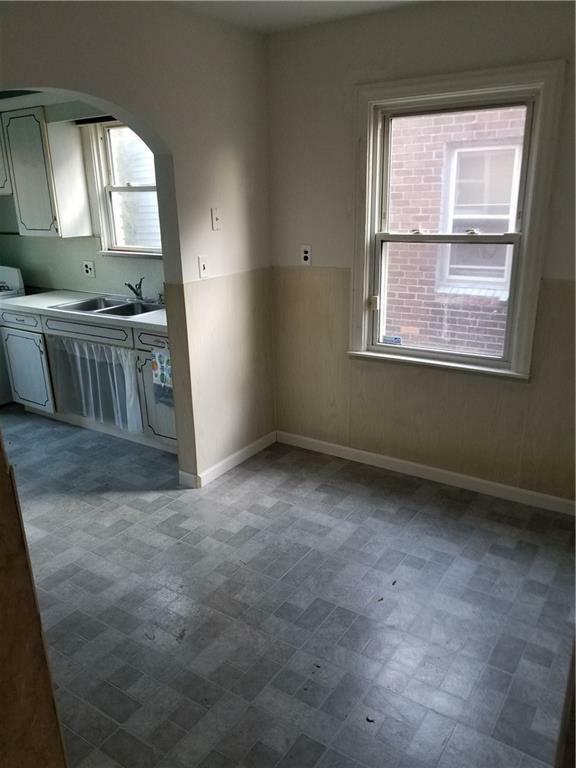 Tenant-occupied, paying $650/month. Tenant on lease thru January 2020. Tenant owns their own appliances.